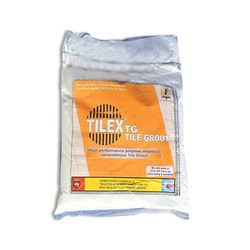 Our range of products include tile latex rubber adhesive, cement tile adhesive, tile fixing adhesive, polymer modified tile adhesive, tile adhesive supper latex admix and epoxy tile grout. 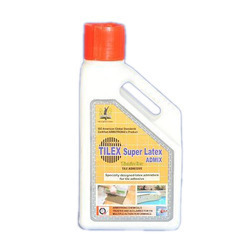 We introduce ourselves as a prominent manufacturers, distributor, wholesaler, trader, and suppliers of an extensive array of Tile Latex Rubber Adhesive. The offered rubber adhesive is well checked at our end on quality aspects for supplying a pure range. 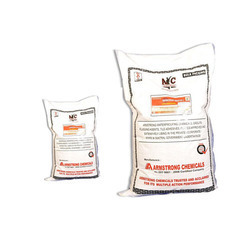 This rubber adhesive is processed using supreme class ingredients as per the set industry norms. Customers can avail this rubber adhesive within promised time frame from us in various quantities. By keeping track of the latest market developments, we are actively involved in manufacturing, and supplying a broad range of Cement Tile Adhesive. The offered tile adhesive is processed under the observation of our quality experts by using sophisticated technology at par with international quality standards. The whole range of tile adhesive is available in different packaging options as per the needs of our customers at nominal rates. Backed by a diligent team of professionals, we have been able to offer Tile Fixing Adhesive. The offered tile adhesive is widely praised among customers for its purity & quality. This tile adhesive is processed by utilizing top-notch quality ingredients as per the set industry norms under the observation of our experts. Additionally, patrons can avail this tile adhesive from us at market rates. From our wide range of products, we offer excellent quality Polymer Modified Tile Adhesive. The offered tile adhesive is processed with the best grade ingredients and leading technology according to the quality standards. This tile adhesive is available in various customized packaging options. 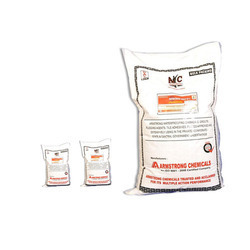 Our tile adhesive is tested by our quality controllers on various parameters in order to make certain their quality. Colors: White for fixing of Glass mosaic and Grey for fixing of Vitrified tiles etc. Specially designed latex admixture for tile adhesive. Recommended to mix with any tile adhesive, for walls & floors, thin set mortar applications, for high shear bond strength, incredible bond to exterior glue plywood & concrete and excellent exterior and submerged applications and for tile on tile laying applications. Epoxy grout for Vitrified tiles, Ceramic tiles and stones. B.S. 5980:1980 minimum. 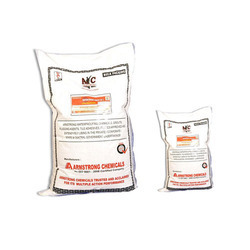 Recommended where high resistance to chemical attacks, high strength, abrasion resistance and anti-stain properties requires. Tiles / stone joints grout taking place at industrial areas, swimming pools, bathrooms, kitchens, shopping malls, etc. Coverage:" Depends upon tile dimension and grout width. Please refer to our grout calculation chart. Colours Available: 20 standard shades. Pack : 1 and 5 Kgs. Does not shrink or crack, strong bonding to joining surface, soap and acid, water resistant, non-toxic excellent waterproofing. Recommended for glazed wall tiles, mosaic, vitrified tiles grout designed for joint width from 2 mm to 6 mm. 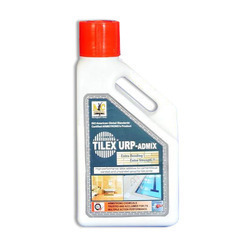 For wider joints from 6 mm to 12 mm mix our TILEX URP ADMIX instead of water to enhance additional strength. 4-4.5 sqm / kg of 150 mm x 150 mm tile size. Mix 1 part water with 4 parts powder. Pack: 1, 5 & 25 Kgs.